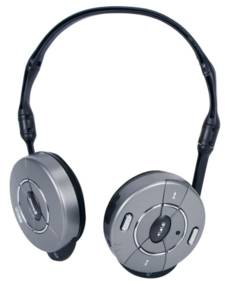 Gefen"s USB 2.0 LR extends high-speed USB devices simply and reliably. 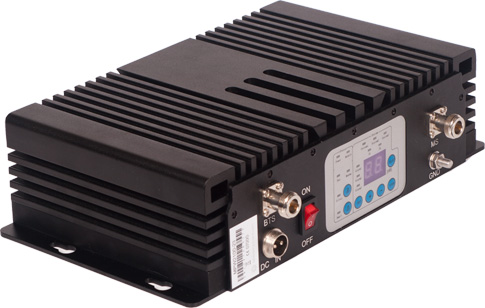 The compact USB 2.0 LR Sender/Receiver units install in minutes and fully support USB versions (V1.1 and V2.0), at speeds of up to 480 Mbps -- essential for high-performance applications such as digital imaging and interactive gaming. Gefen"s USB 2.0 LR Sender unit connects to the host (for example, a computer). The Receiver unit is connected to USB device(s) at the desired extended location. A CAT5 cable is installed between the two modules. The 5V power supply is attached to the Receiver. Any USB device(s) plugged into the Receiver are now seen by the host. 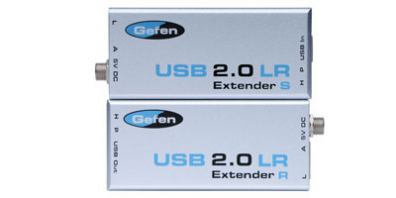 Gefen"s USB 2.0 LR supports all major operating systems -- Windows, MacOS and Linux. No software drivers are required.